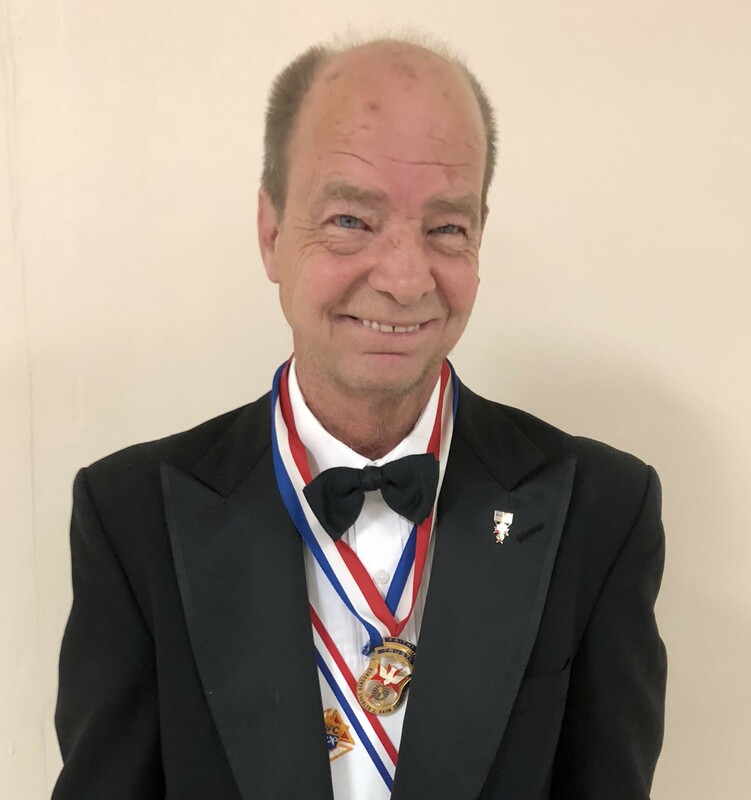 Sir Knight James Montague has been awarded the 2016 Sir Knight of the Year Award for his tireless promotion and help to, and for, the Special Olympics! This special annual Assembly designation is awarded to those Sir Knights who have worked tirelessly to promote the principles of Charity, Unity, Fraternity and Patriotism. They will always remain a valuable source of guidance, encouragement, wisdom and leadership, for our Assembly and the Order. The Sir Knight of the Year Award is awarded to those Sir Knights who have worked tirelessly to promote the principles of Charity, Unity, Fraternity and Patriotism. They will always remain a valuable source of guidance, encouragement, wisdom and leadership, for our Assembly and the Order.